Considered the “master of masters,” Johann Sebastian Bach laid the foundation for all our modern music. Bach was born March 21, 1685. 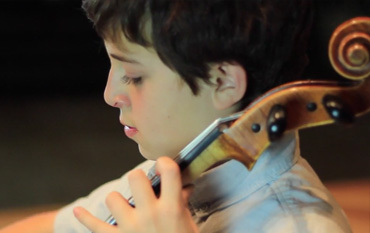 To celebrate his conributions and to honor his legacy, musicians perform in public spaces in cities around the world. 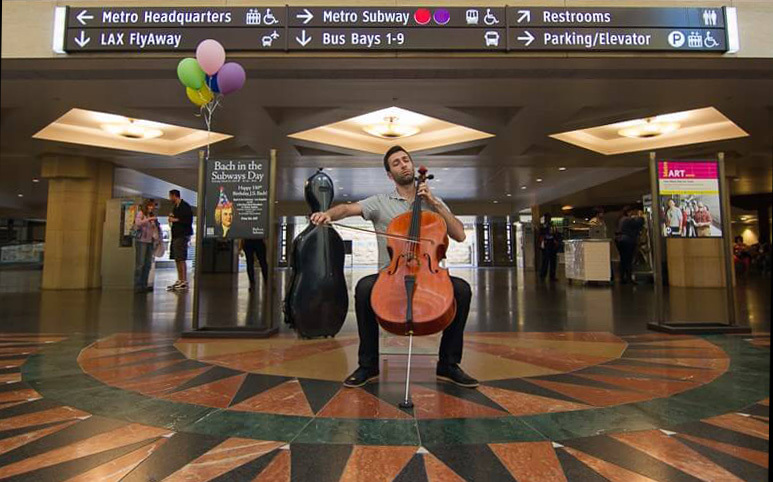 “Bach in the Subways” originated in the subways of New York City, but organizations are encouraged to play in all kinds of public spaces. 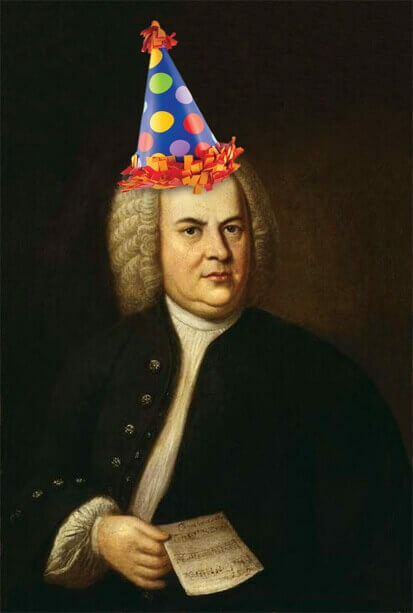 2016 is Bach’s 331st birthday!